Hummingbird was not so much of an update, but a new algorithm altogether. 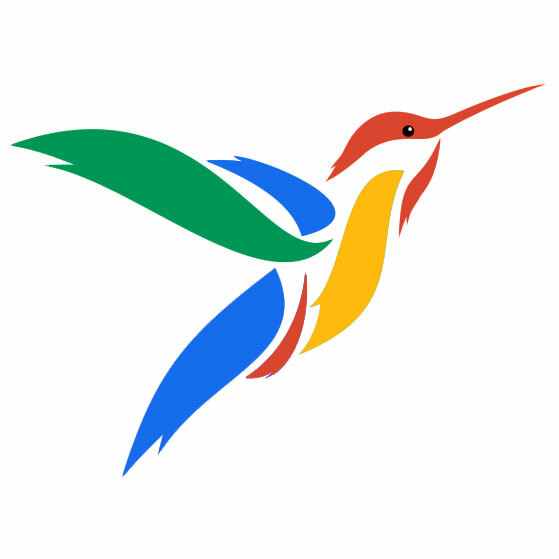 It was released on August 2013, and was named Hummingbird because it was “fast and precise”. The algorithm started focusing on the meaning of the whole keyword, not just separate phrases. Previously when typing into a search bar “Where can I buy good coffee near me” the algorithm would be considering “buy” and “good coffee” as the main components and would give you results with online shops with good coffee. However, since the rollout of Hummingbird, the results became more intent-oriented; in this example, the algorithm would now also take into consideration your location (“near me”) and probably even give map results with possible shops/coffee shops in your general location. There is no way to “recover from Hummingbird”, as the rules remain the same. It’s still crucial for you to follow Google’s guidelines by posting original content and acquiring high-quality backlinks.